Wim Wenders' "Wings of Desire" rivals Jean Cocteau and Rene Clement's 1946 masterpiece "La Belle et la Bete" as one of the most magical fantasies ever committed to film. Wenders won the Best Director award at Cannes for this beautiful movie. "Wings of Desire" takes a simple premise and creates a magical observation of humanity. There are angels among us. Damiel (Bruno Ganz) and Cassiel (Otto Sander) have been friends for eternity. They are angels. They aren't alone either. The city of Berlin is full of angels. They listen, observe, comfort. Children seem to be able to see them. Others sense their presence. Damiel wonders what it would be like to be human. To touch, to bleed, to love, to hurt, and especially, to love. Marion (Solvieg Dommartin) is a circus performer who wants to be loved. Damiel falls in love with her. Peter Falk plays an actor who senses, communicates with and tempts Damiel. "Wings of Desire" defies labels. It was the inspiration for the American romantic comedy "City of Angels." Though "Wings of Desire" deals with romantic love and has humorous elements, it isn't a romantic comedy. It is a unique film. An unforgettable cinematic experience. The film was shot in Black and White and color. Once Damiel becomes human, the film turns to color. A majority of the film is in Black and White. Beautiful cinematography. A masterpiece! Great sound, picture and extras. Stunning black and white photography. Excellent delineation throughout the gray scales. Excellent detail. The color sequences are lush. Great flesh tones. No bleeding of colors. Sharp images all around. No artifacts or pixilation. Pure visual enchantment. The ethereal soundtrack features the best harp music this side of the pearly gates. Nice balance between the ranges. I don't speak German, so I can't say if there is any loss of dialogue. On the last 'chapter selection' screen, there is an angel icon that will reveal a poster for the movie band "Nick Cave and the Bad Seeds." The documentary "Angels Among Us" is a 45-minute look at the creation and execution of this unique movie. I was amazed to learn that this film was shot without a script. Wenders and his collaborators developed the concept and filmed off the cuff. The documentary includes interviews with all of the major cast and crewmembers. 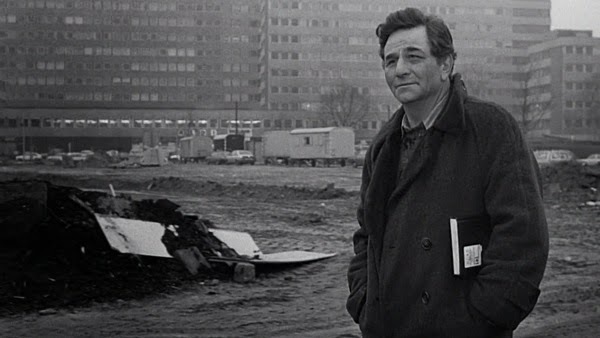 It makes a nice companion piece to the commentary track by Wenders and actor Peter Falk. 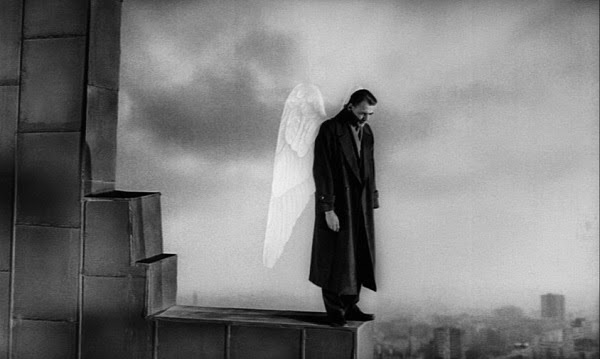 If ever a film experience was accented by a commentary track it is "Wings of Desire." The 'Interactive Map' shows various locations used in the film. Click on the site to hear the cast and crew discusses those particular scenes. The movie is filled with several great set pieces. The library scene is a standout. The interactive map includes discussions of the creation of that scene and several others. There are two trailers, an advertising gallery that only includes two posters and a Wim Wenders promo film. The promo film is a short, two-minute film in German. I have no idea what was said. There were no subtitles. Mr. Wenders provides commentary for a 30-minute montage of deleted scenes. Some scenes are just clips while others are lengthy and complex. Mr. Wenders provides insight into the editing process. 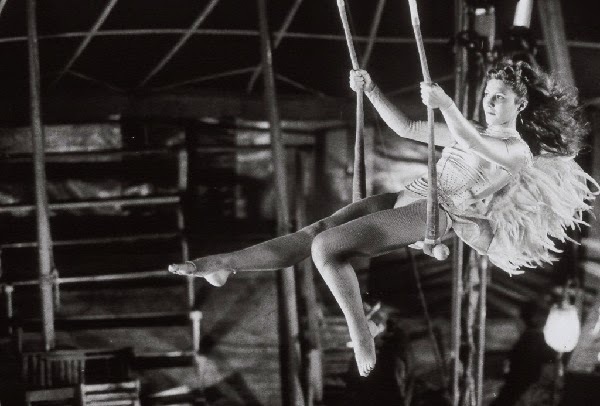 "Wings of Desire" is a magical treat worth discovering. MGM has given the film a grand treatment. This is a must have DVD.